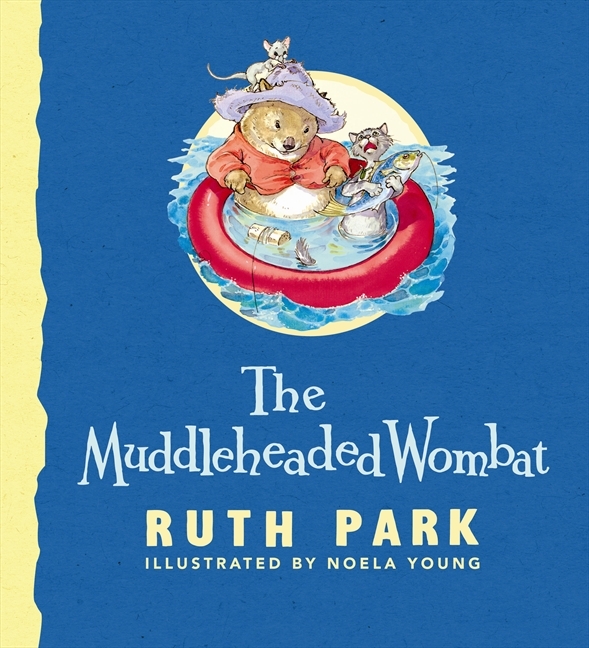 A brand new edition of the adventures of The Muddleheaded Wombat will be on the shelves from today! 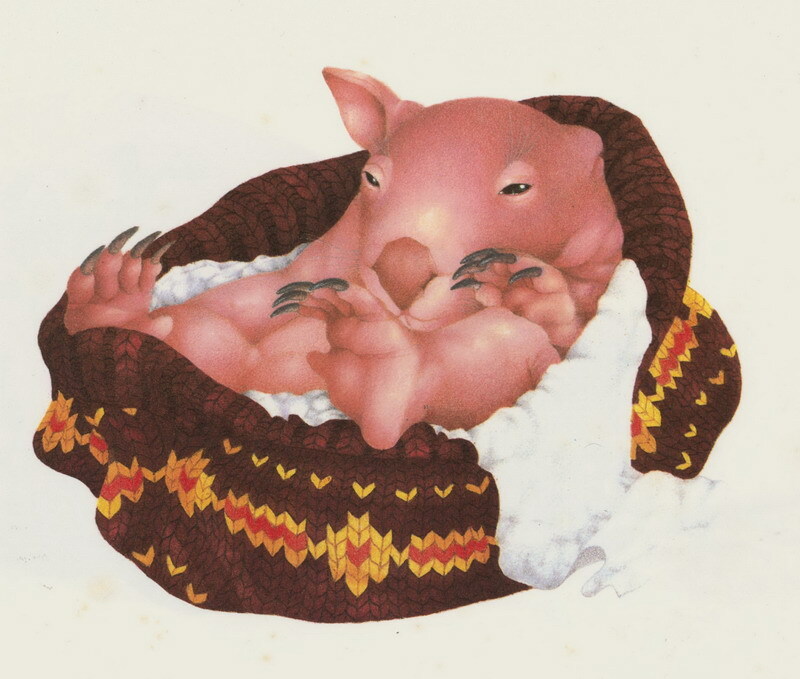 Wombat and his two friends, the prickly, over-sensitive cat Tabby, and the calm peace-loving Mouse have been entertaining children since they began their lives on radio in the 1950's. 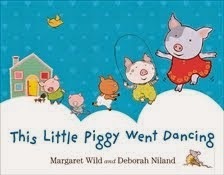 They first appeared in book form in the 1960's and have been in print ever since. What makes this new edition so special is the quality production. It includes four humorous Wombat stories, notes from Ruth Park, the author, a section about the life and work of the author, and biographical notes on Noela Young, the illustrator of all the Muddleheaded Wombat books. 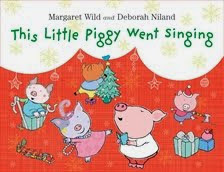 Noela Young is an immensely talented and versatile illustrator, who throughout her long career has produced illustrations of superb quality and apt perfection. I cannot envisage the characters of Wombat, Tabby and Mouse being created by anybody else. On my shelf I have other beautiful books which feature wombats. 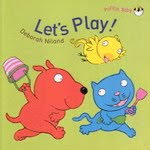 The gorgeous artwork of Kerry Argent is a delight to look at in her picture book, Sebastian lives in a Hat. 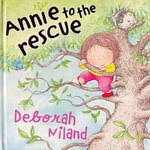 Written by Thelma Catterwell, the story tells of a baby wombat orphan, his rescue and care. 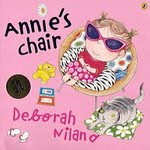 This book was first published in 1985 by Omnibus Books. I was pleased to read recently of the magnificent donation of funds to a wombat sanctuary which is devoted to the care and health of injured and orphaned wombats. This will go a long, long way to assist the sanctuary's valuable work in wombat welfare and protecting this endangered species. 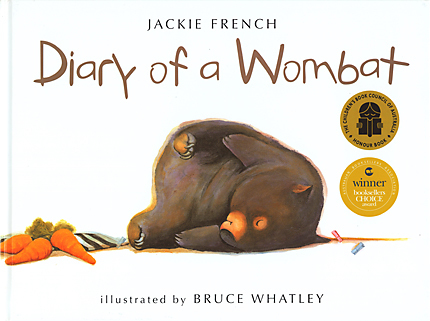 The author Jackie French has had a close and personal association with wombats for many years. One of her books is the best-selling title Diary of a Wombat. 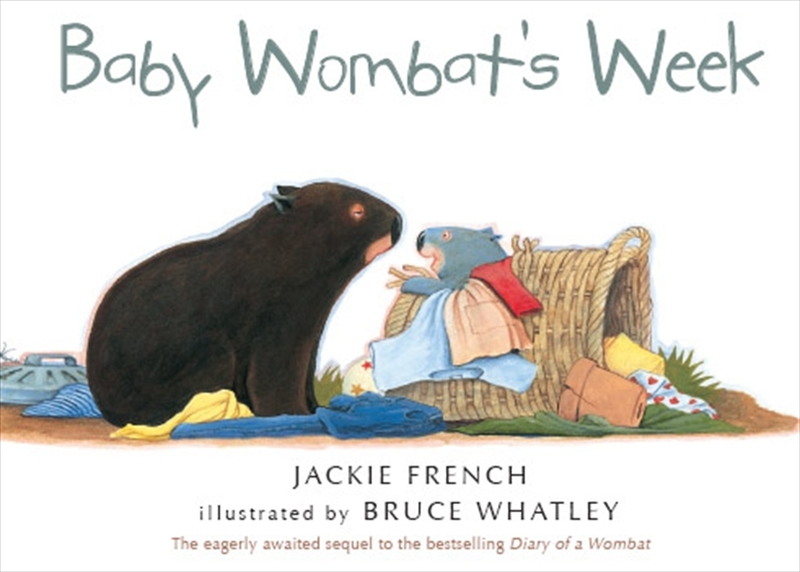 The illustrations by Bruce Whatley perfectly capture the charm and stubborness of this marsupial doormat. An equally delightful follow-up book by this author and illustrator team is Baby Wombat's Week.